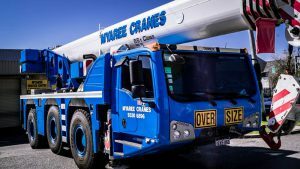 If you want reliable, mobile crane rental, choose the best crane hire company in Perth…Myaree Crane Hire, we have 30 years of experience in all aspects of lifting. With a comprehensive fleet consisting of Tadano City Cranes, Franna’s and the Demag, coupled with a team of experienced crane operator’s, Myaree Crane Hire have the resources, knowledge and expertise to cover any job, on time and on budget. Fees are all-inclusive, so you know exactly where you stand with consumables and rigging gear thrown in along with the cost of any repairs and servicing. You’ll save yourself a great deal of time interviewing, screening, and then hiring an operator. All of our Crane Operators compliant and experienced, thus giving you peace of mind knowing your project will be completed on time and on budget. Since they are operating the company’s own machinery, our operators will keep the crane running well and properly maintained so you minimize down time and any breakdowns. You won’t need to concern yourself with insurance when you opt for wet crane hire Perth. 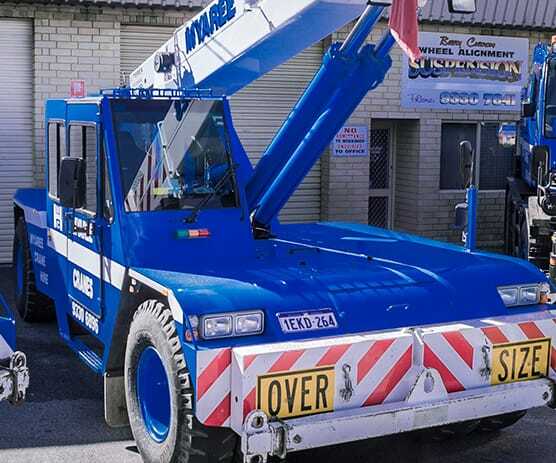 Established in 1984, Myaree Crane Hire Services is a major player in the Perth construction industry. 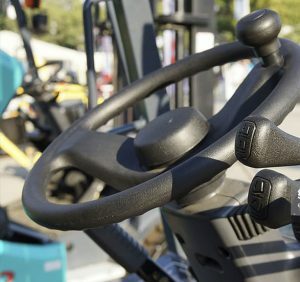 We also specialise in the commercial and industrial sectors along with our extensive involvement in the marine industry. 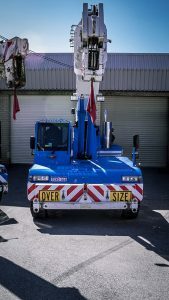 If you’re looking for wet crane hire in Perth, all our work is carried out in full accordance with OHSE regulations 1996, and every Myaree operator is licenced for High Risk Work. All you need to do is ask us for a lifting assessment then wait for the crane and operator to arrive while you carry on with your project. With a fleet of 10 Cranes, comprising of 15T, 20T and 25T Franna Cranes; 12T, 13T & 16T Tom Thumb City Cranes, along with our Demag 55T Slewing Crane; whatever your lifting requirements, we’ve got you covered. To rent a crane in Perth, get in touch with us, and we can give you an estimate for your crane hire cost. Family Owned and Operated. 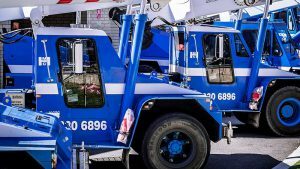 Perth’s Top Crane Hire Company. 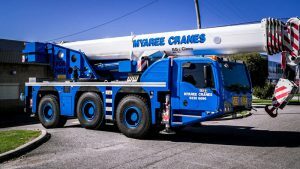 Myaree Crane Hire.